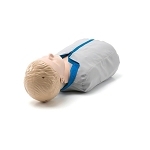 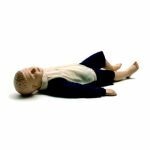 Since the introduction of Resusci Anne in 1960, Laerdal has been committed to spread the teaching of CPR among both healthcare professionals and lay communities. 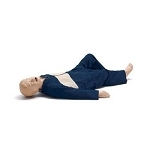 Fondly dubbed the Mother of CPR, she has trained in excess of 400 million people in these critical life saving skills with an estimated one million lives saved as a result. 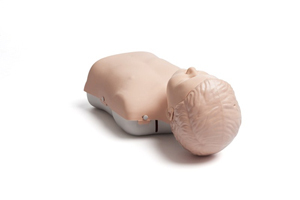 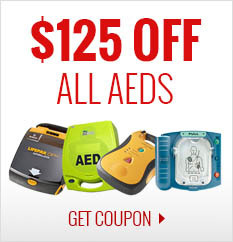 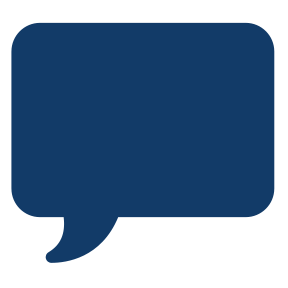 Developed to strengthen the Chain of Survival, our portfolio of CPR/D training solutions is extensive, encompassing live defibrillation or simulated AED (Automated External Defibrillation) training. 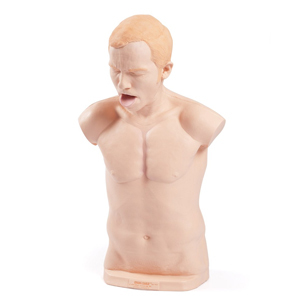 Our AED Trainers replicate the HeartStart AEDs and can be used with Laerdal manikins for scenario based CPR/D training. 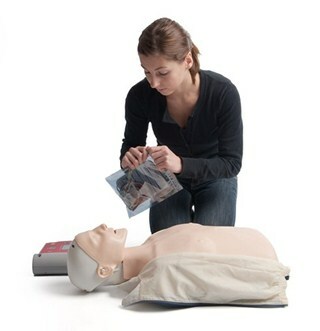 The ongoing development of our CPR training solutions remains at the heart of our mission helping save lives.